The Hyde and the Markham are two of the most popular wrecks out of Wrightsville Beach. The Hyde is intact and sits upright on the bottom with a lot to see. Because it is upright, navigation is very easy. The Markham sank port side down, so the entire wreck is inverted 90 degrees. There are still some amazing swim throughs and plenty of big fish to spot. The deck on both wrecks is around 65-70 ft which makes this a good dive for a novice diver wanting a little more experience. During the summer months this wreck gets over run with sand tiger sharks which make for incredible dives. 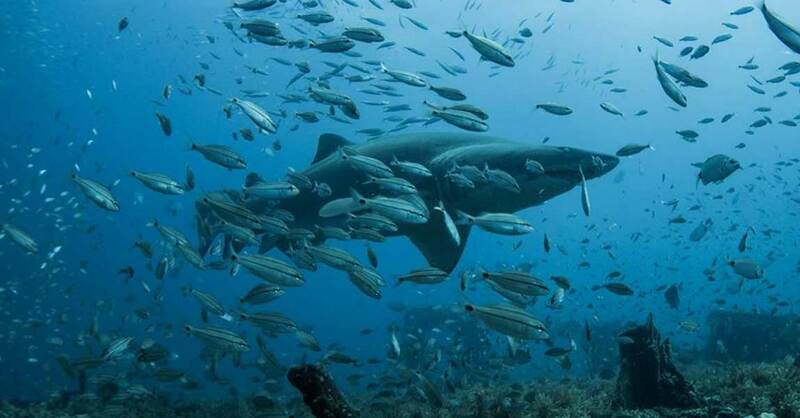 Nurse sharks, sandbar sharks, turtles, and barracuda are not uncommon either.